Manufactured in polyprpylene. Autoclavable. With a secure lock. Easy opening and closing. Graduated tube It features a frosted area for writing. Flat cap Will withstand centrifugation up to 17000 rpm. Dimension: 10.6 x 41.5 mm. 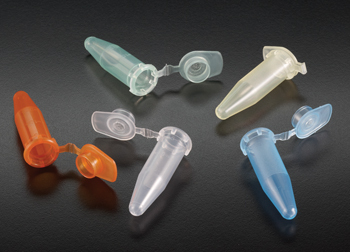 Manufactured from high tecnology new generation moulds to ensure the reproducibility of each tube. Tubes are made in one piece to ensure uniformity and dimensional accuracy from tube to tube. Manufactured from high tecnology new generatiion .moulds to ensure the reproducibility of eachtube Tubes are made in one pice to ensure uniformity and dimensional accuracy from tube to tube . Autoclavable up to 121 ºC. Made of polystyrene or transparent polypropylene Green cap made of high density polyethylene. Excellent transparency. The external skirt allows the tubes to remain free-standing. Measures: 102x15mm. Supplied screwed. The sterile model by ethylene oxide is supplied in flow-pack bag, with indication of batch, caducity, etc... according to the gudelines for sterile products. 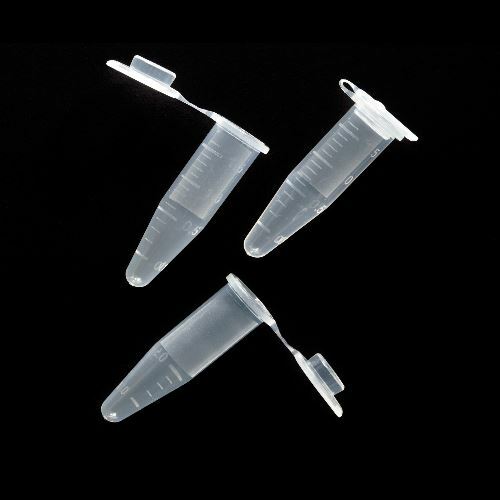 Tubes made of transparent polypropylene conical bottom, suitable for centrifugation tests in immunology, microbiology, etc. Code 429910 is autoclavable (121ºC) with the cap not being closed, just placed on the thread Code 429920 autoclavable not recommended as it has been sterilised by radiation. 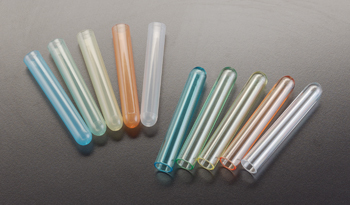 Tubes made of transparent polypropylene. conical bottom, suitable for centrifugation tests in inmunology, microbiology, etc. Perfect to analyse Koch bacillus. Continuous thread, external .moulded graduations in 0.5 ml increments. 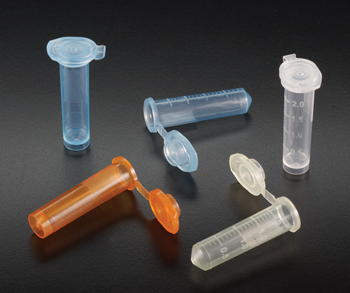 These disposable sterile tubes can be used for most routine laboratory procedures. They are biologically inert and exempt from mold release agents.